Well, no...you know what, they say, “you cannot pour from an empty cup”, so if you don’t start making yourself a priority, sooner or later you won’t be able to serve the loved ones around you. Have you ever wondered why all airlines ask you to put your oxygen mask first before you put one on your child? There is a reason for it – you need to look after yourself first, period. Healthy lifestyle doesn’t end when you have a child. It’s even more important now than ever, crucial for your physical, emotional and mental sanity. All those wonderful endorphins - happy hormones are released when you are active having tremendous effect on how you feel. 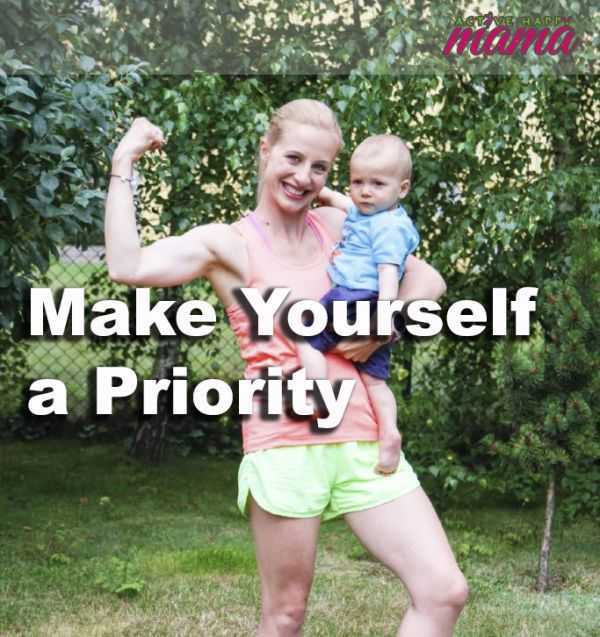 Spending time on your own, having ME time, that little escape when you can clear your head and breathe...for me, every time when I’m back from my run or training session, I feel like a better mother, better wife and a better person. I’m looking at things from a different perspective and I’m ready to face challenges of motherhood again. I’m sure that resonates with you, right?